Carnival Cruise Line has 26 cruise ship in their fleet and is the World’s Most Popular Cruise Line. The cruise line is in the middle of a $2 billion fleet enhancement of their cruise ships. 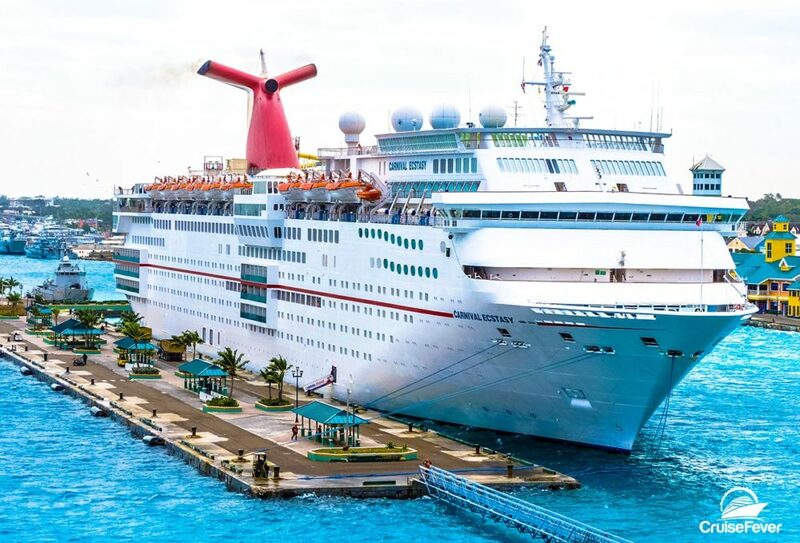 From making old ships new to having the ability to order drinks on an app, here are the different ways that Carnival Cruise Line is changing to improve cruises on their ships. The post 3 Ways Carnival Cruise Line is Changing to Improve Cruises appeared first on Cruise Fever.